With Jordan Brand’s recent release of the women’s exclusive patent leather “UNC” for All-Star weekend, the brand looks to release a similar colorway for men. The Jordan 1 High has perhaps become the most important and influential model of all time. With literally hundreds of colors emerging faster than one can buy, it seems that Jordan Brand has no plans of slowing down. Now, recent images have surfaced with what appears to be an all-leather version paralleling the women’s exclusive “UNC” colorway. While much of the sneaker world was left empty handed due to the size limitation of the aforementioned release, this rendition is rumored to release in a full size run. 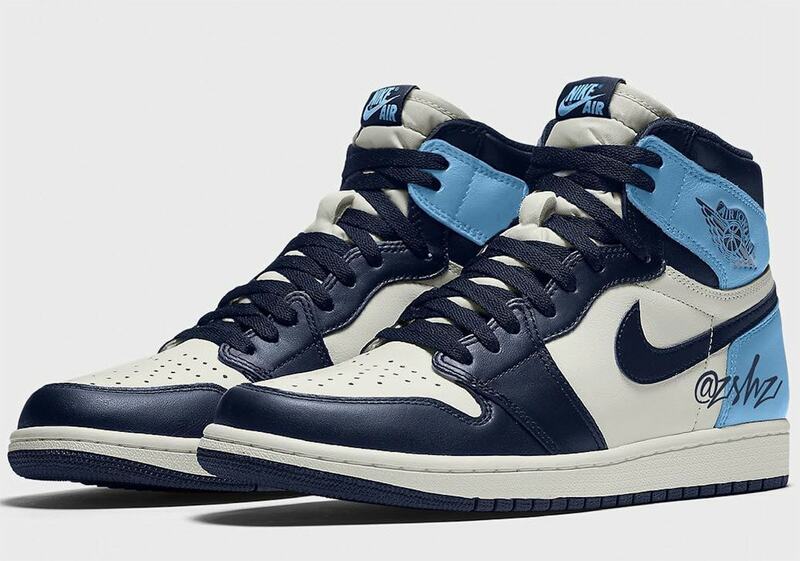 While the color blocking is very similar to the women exclusive release, this version differs from its toe box and sole donning a white and dark blue color scheme respectively. The most notable of changes is the buttery leather material used on this pair much like recent OG releases. Surely to be a hit, the pair combines the timelessness of the silhouette, with a classic colorway. 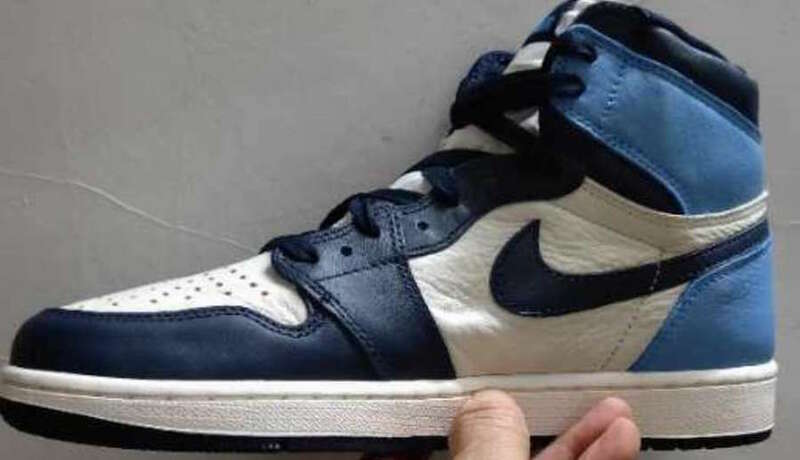 With recent images making the rounds, this new Jordan 1 has fans speculating its official release date. While the rumors suggest an August 17th, 2019 drop, no official date has been confirmed. We will be sure to keep you updated as new information is released, and as always, be sure to follow JustFreshKicks for all Jordan related news.